In August 2018, Corporate Staffing Services Started a training specifically tailored for Accountants. This training was specifically designed to equip Accountants with practical accounting skills that would enable them to build their competency. After months of market survey and research, we realized that there were over 18,000 Accountants in Kenya who had the theoretical knowledge in Accounting but did not have the practical skills. Accounting is a heavily flooded profession which is very technical in its nature. It is a field that that requires one to have the technical skills which actually prove you are an Accountant. The research also revealed that so many Accountants had lost out on job opportunities and job interviews because they did not have practical skills. 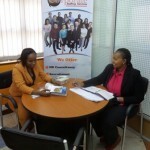 With a former background in Accounting and a CPA(K), CEO of Corporate Staffing Services – Perminus Wainaina decided to roll out a 5-day Practical Accounts Training. 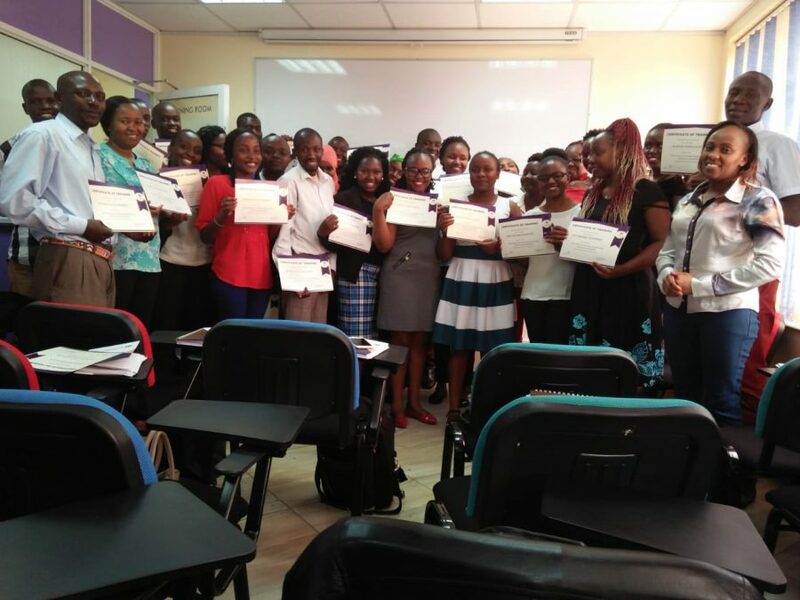 This training was aimed at honing Accountants with the practical skills they lacked in order to ensure that they performed well in the job market. Since August 2018, over 350 Accountants have successfully gone through the practical training, gotten new jobs, started full time and part time consulting and now take up more Accounting responsibilities at their places of work. Our experienced in-house Certified Accounting trainers have taken these Accountants through an intensive training on Practical Accounting skills. All these are areas you as an Accountant need in order to make it in this cut-throat and unforgiving industry. And the very end, every Accountant has been awarded with an accredited Certificate of Training as proof of having attended the training. Enroll now for this training and join the class of skilled Accountants. Theory alone will not get you far; you need to have the ability to actually do the job. This training is held twice in a month with a class of 20-30 each. On top of this, you get to network with other Accountants and build your professional circle. Seats for this training fill up very fast so reserve your seat by clicking on this link. Our previous class graduates from the Accounting training.